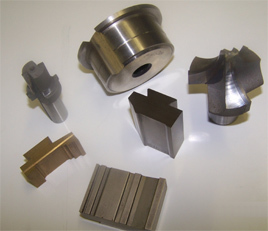 Dew Tool can meet all of your screw machine tool needs, form tools and shave tools, both dovetail and circular, high speed or carbide, recess tools and back-finishing tools. Do you have insertable holders? Let Dew Tool make your inserts. 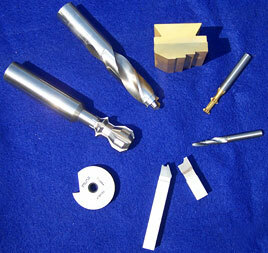 We can EDM your tools - or if you’re unhappy with your EDM tool performance, let Dew Tool precision-grind them. We have the grinding expertise that’s fast becoming a lost art. At Dew Tool, we craft specialty tools designed to reduce your downtime and provide you with a consistently better quality part. Call us today 414-571-2600 to find out how our service and craftsmanship can save you time and money.